Talk, Tales and Trivia: Talk, Tales and Trivia Is Back From Podcast Movement! Talk, Tales and Trivia Is Back From Podcast Movement! I am back from a wonderful experience at Podcast Movement. '17. 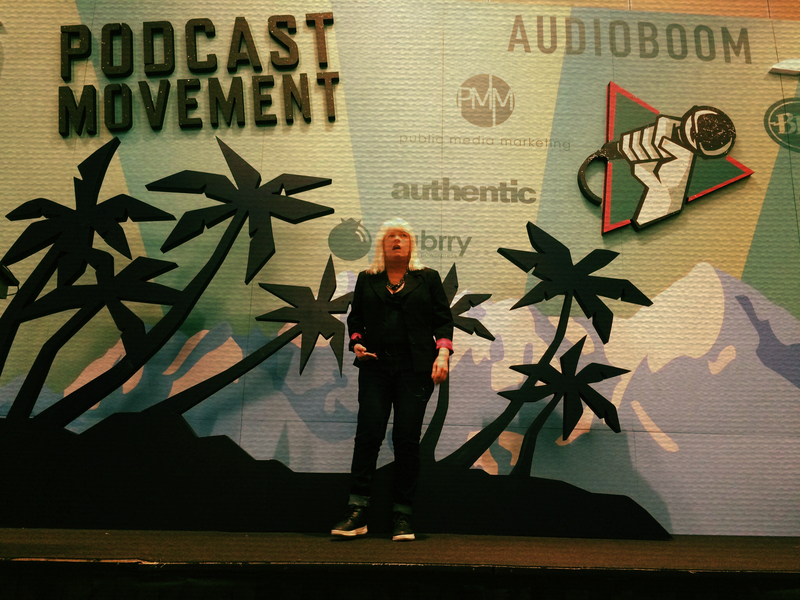 Speaking, learning, and meeting many of my fellow podcaster's. We are getting ready for the 50th episode and it will be out soon! P.S. I will mention this experience in the next episode!